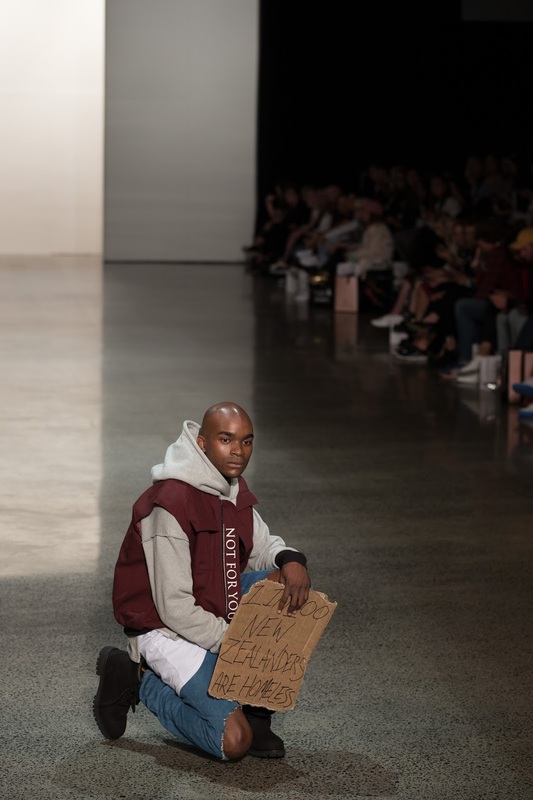 The moment Jerome Taylor sent his models down the runway at New Zealand Fashion Week to Kanye West's 'Mercy', I knew we were about to witness something special. It wasn't just the curation of music, or the exquisite pieces from Not For You's Winter collection that made it special. It was the way the models walked - no, glided - down the runway. The juxtaposition of a Kanye West track and the oversized silhouette of the pieces paired with how graceful the models walked - it reminded me how runway shows should be. The vibe was something that really stood out for me in my first ever introduction to Not For You. 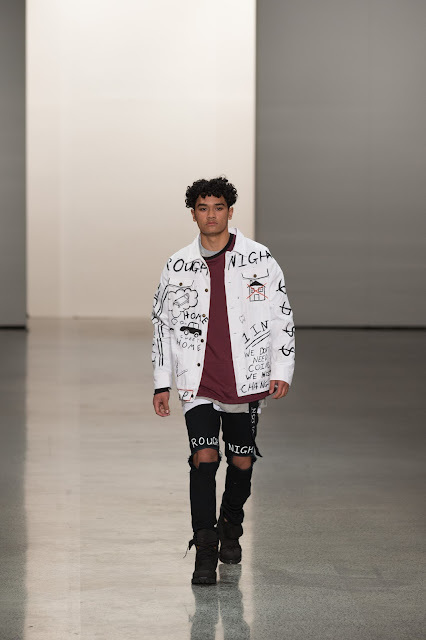 I loved that the models got to be themselves, walk with such swagger, and even pop in some dance moves if they pleased made me realise that Not For You is a brand to watch because it will inevitably explode in the market very soon. And 'soon' may as well be 'now'. 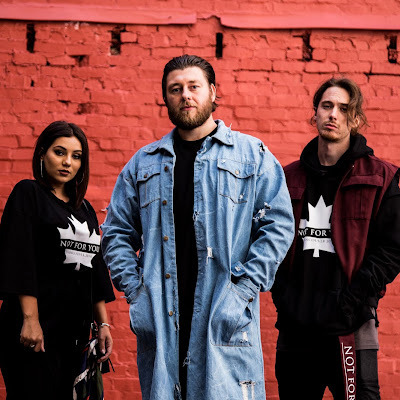 In a few short weeks, Jerome and the Not For You crew will be heading over to Canada where they will be showcasing their collection at Vancouver Fashion Week. 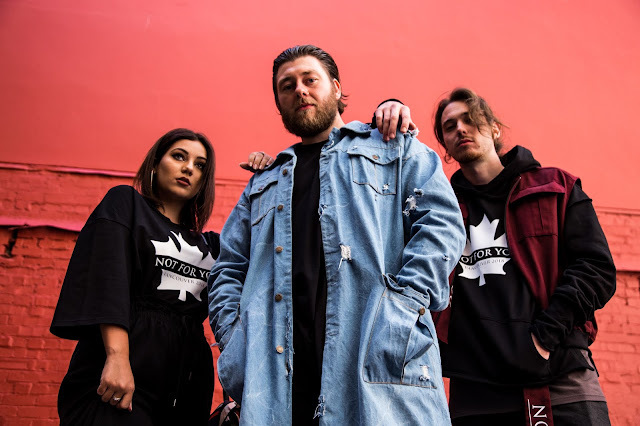 This success has been a long time coming for this Wellington label and I can't wait for the rest of the world to fall in love with Not For You, too. 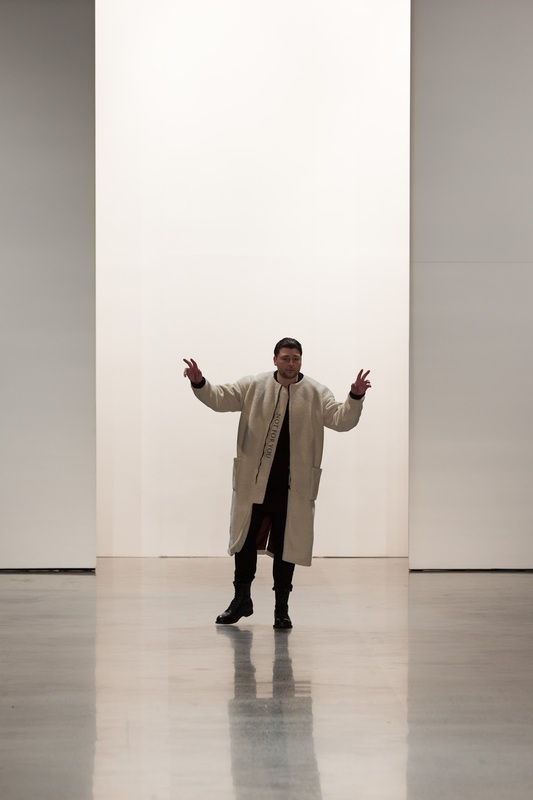 Amidst all the chaos that comes with preparing for a fashion week show, I had a chat with Jerome ahead of Vancouver Fashion Week where we talked about creative processes, how to get out of a creative rut, and what we can expect from his show this month. I loved the name from the start! I remember talking a bit about that in the write-up I did of your show from last year’s NZFW. 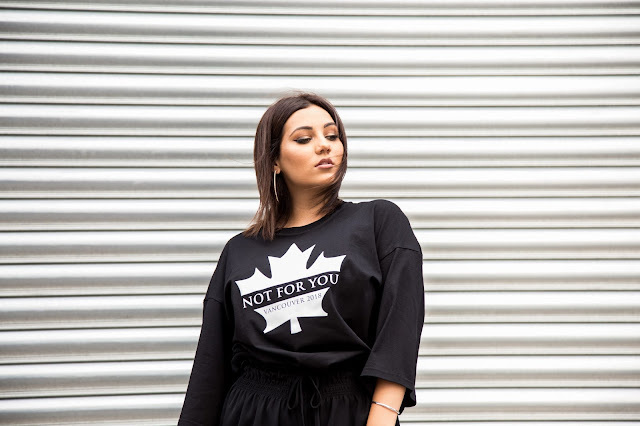 Why did you decide to call your label ‘Not For You’? I decided to call it Not For You as the garments I create are to enforce individuality and to empower the wearer. We don't mass produce so what our buyers receive is all limited therefore it is not for everyone. Tell us about the journey so far – how long have you been designing/getting creative, and ultimately running Not For You for? I am a fashion designer based in Wellington, New Zealand and a qualified machinist and pattern maker with a Diploma in Fashion Design and Technology. I launched my clothing label, Not For You in 2014. Upon launch, I released a sell-out capsule collection. I was also featured in the December 2014 issue of Apparel Magazine. 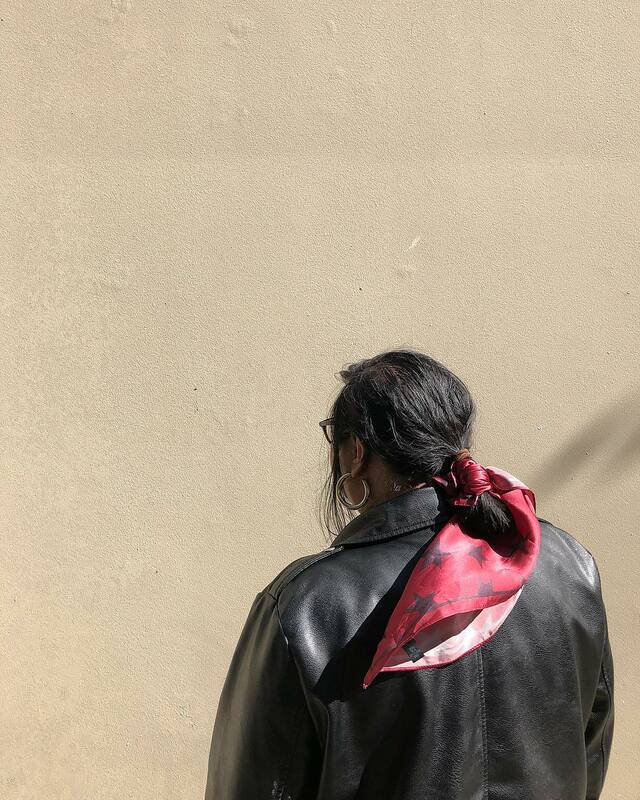 In 2015 I took part in the Resene Colour of Fashion which was a project through New Zealand Fashion Tech. I was also nominated and selected for a Prime Minister’s scholarship to go to India for 5 weeks to learn all about the textiles industry, make industry contacts and visit the factories where the fabric is made. While in India I met with one of their top fashion designers. The highlight of my trip was taking part in a fashion show in front of a crowd of over 1500 people. In early 2016 I created five custom made garments for two celebrity entertainers Pusha T, and Flume. With two of these garments I put together a video which was viewed by 28,596 people in just over a week. Due to my following and the popularity of my garments I was once again featured in the February 2016 issue of Apparel magazine. 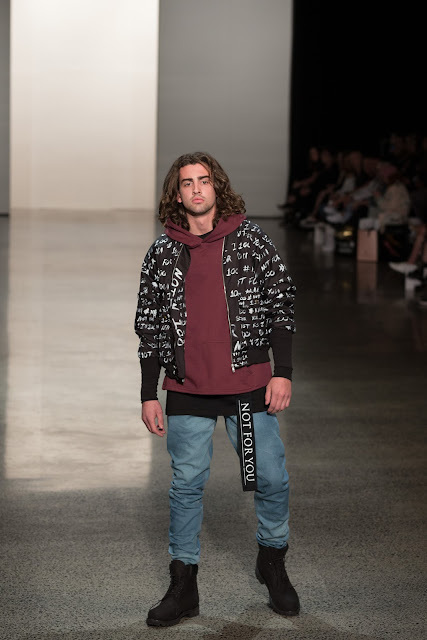 In May 2016 I went before a panel of New Zealand Fashion Tech judges where I presented a collection of men's clothing and secured a place to show my collection at New Zealand Fashion Week. I created five outfits with a total of 16 garments. The positive feedback and exposure from this event was phenomenal. On the evening of my show I was the main feature on Newshub; they captured my story from where it all began to where I am today. I was also featured in newspaper articles within leading publications such as the Dominion Post and Hutt News. 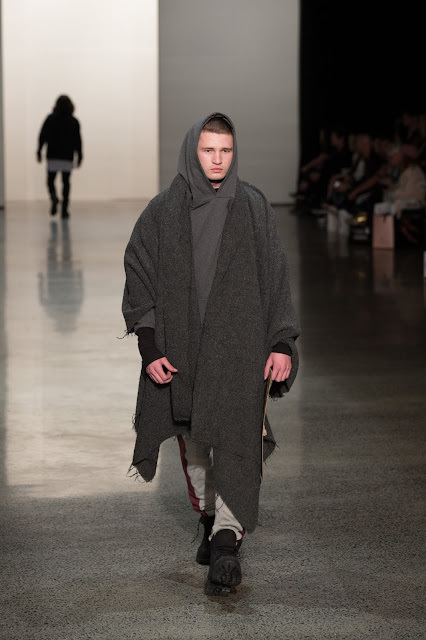 Since then I’ve been a representative of NZ Fashion Tech which is the fashion school where I completed my degree. 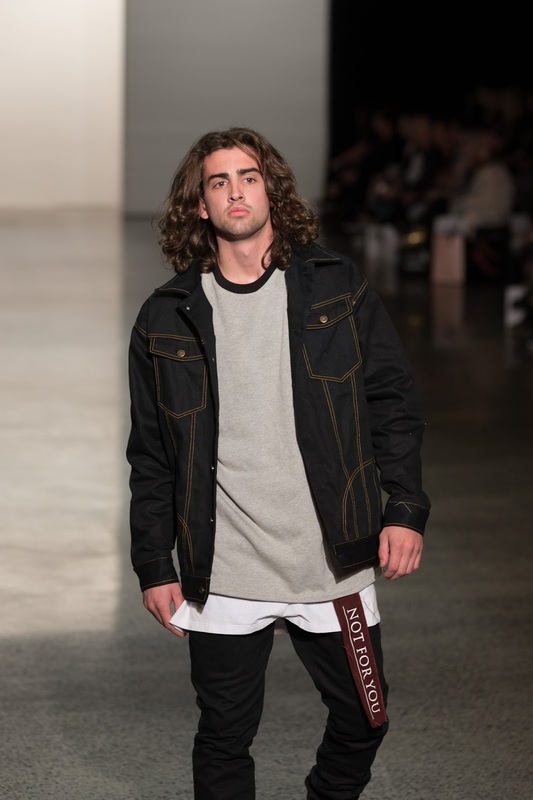 I am an ambassador of the school and have represented them at New Zealand Fashion Week the past 2 years. I also spoke on their behalf to senior Government officials to secure funding for the school for the scholarships to India I spoke about how amazing the school is and how valuable I found the trip to India, the funding was successfully granted following on from this. Due to being a part of NZFW I showcased at Design Tech's graduate shows in Auckland and Wellington in 2016 . Following on from this, I had the honor of being asked to be a guest speaker at Wainuiomata High School, my old high school, where I presented at their end of year prize giving. In 2017 I was a part of the first Project Fashion Wellington and following on from this, due to the success of the project, I have been asked to be a mentor for the 2018 designers who will be showing. In August 2017 I showed NOT FOR YOU, with the help of New Zealand Fashion Tech's sponsorship, at New Zealand Fashion Week. I showcased a total of 12 outfits with a total of just over 50 garments. I received an amazing response from the show and was featured in numerous online blogs/sites, such as Vice and Fashion TV. I was also working with Seven Sharp which shared my journey of Fashion Week 2018 from start to finish. The next step for me is to get Not For You clothing on to hangers and shelves in the best retail shops across NZ and overseas. I hope my showing in Vancouver will be another step in being able to achieve this goal. My process begins with the idea or the story behind my collection, I then move on to the research stage. This entails mood boards, swatches, fabrics and my overall collection, how it is going to look, feel and the story it will tell. I then move onto designing. After the designs have been completed I determine which designs I will create and then we move onto the outfits. These 2 steps are typically a crossover as we may have pieces we love yet they don't fit into the overall outfits then it's back to the drawing board. I then move on to the pattern making, this is where I bring my designs to life via paper, card and then toiles. Following on from this we move onto the fabric selection, as we source locally availability also pays a factor as what we want isn't always available. 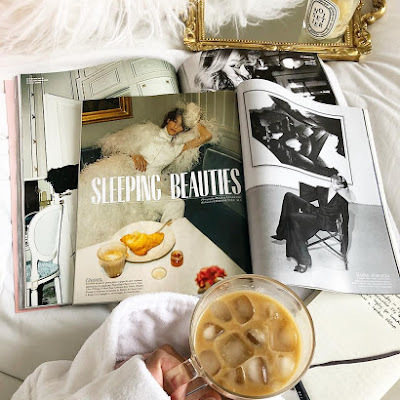 Once we have found the fabrics we are wanting we then put the outfits together on another mood board to ensure they are cohesive and that the fabrics work well together. Our final step is the garments coming to life and showcasing them to the world. 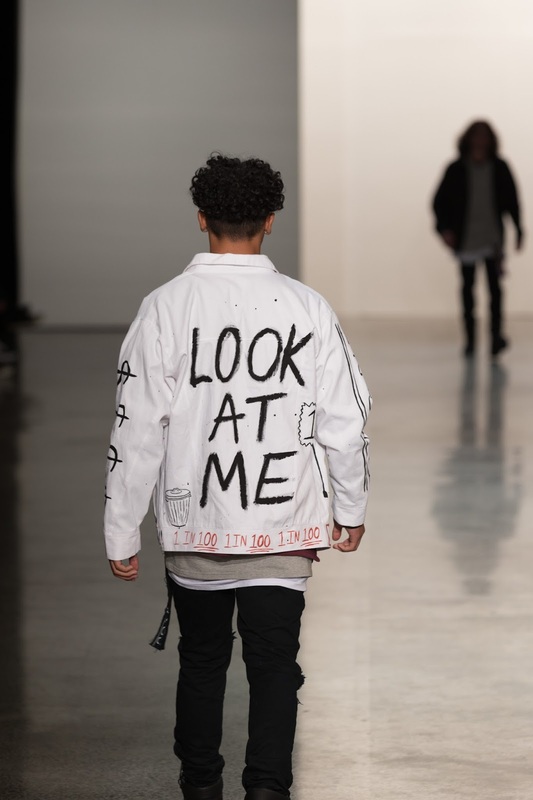 Who’s your dream person to dress in your label? Kanye West would be my dream person to dress alongside artists such as Kid Cudi, Travis Scott and Big Sean. Everyone... we produce limited garments as we don't believe in mass production. What do you do when you’re feeling uninspired? How do you get out of a creative rut? I like to run, it helps clear my head it also helps get my train of thought back on track. So you’re heading off to Vancouver soon for fashion week! So so exciting! How are you feeling? I am really excited however I still have a few things to do and I also am the kind of person who is most excited the day it is actually happening haha so overall I can't wait I just want to be as prepared as possible. 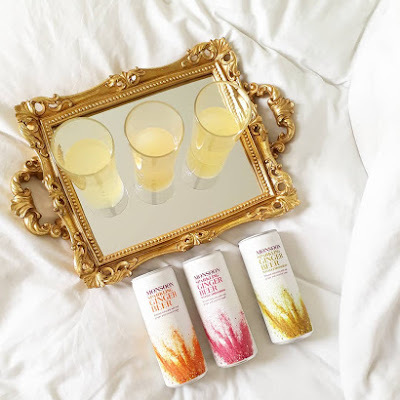 Can you spill the beans a bit about your collection that’s showing there? I am showcasing my winter collection which I showcased at NZFW however we are working on our next collection behind the scenes which we will release this year so stay tuned! I’m excited for your Vancouver themed pieces! Such a clever way to raise funds. Can you tell us more about them? 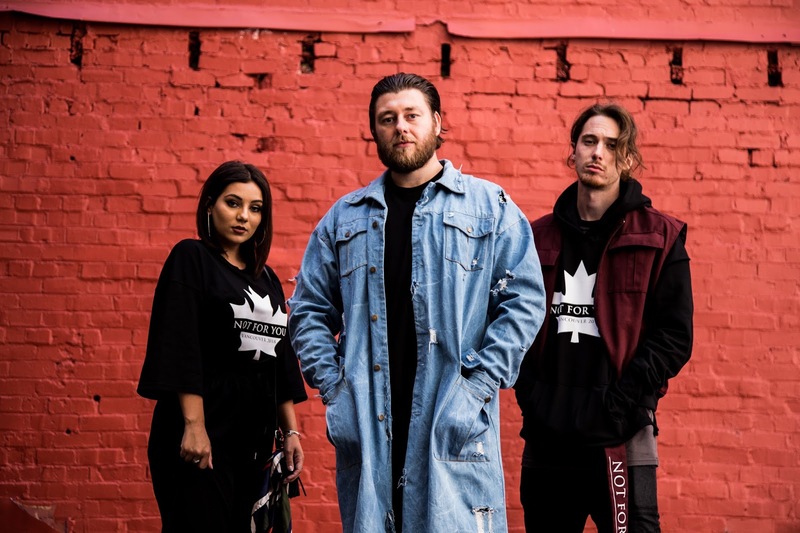 I created Vancouver inspired pieces to not only celebrate the opportunity but to also get those who love the brand on board in supporting us with the trip. We will only ever produce small runs of the pieces we do so we thought this would be the perfect way to get everyone involved. What’s the end goal for the label in the long run? My end goal is to have the number one menswear label in New Zealand. Get your hands on these limited run of Vancouver inspired tees and hoodies here. All proceeds go towards showcasing at Vancouver Fashion Week. 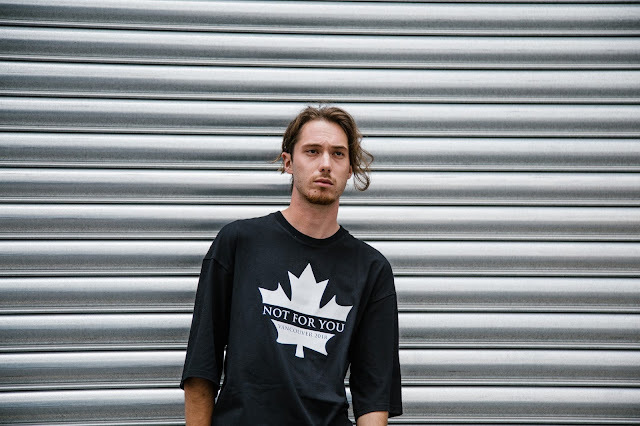 Check out Not For You Clothing for more.